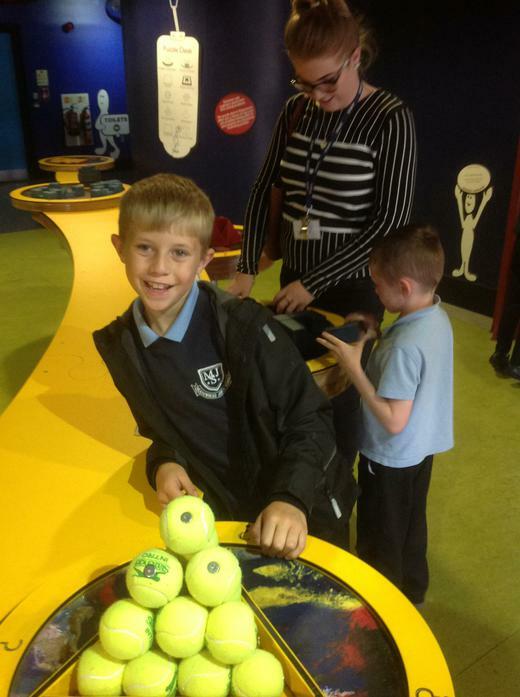 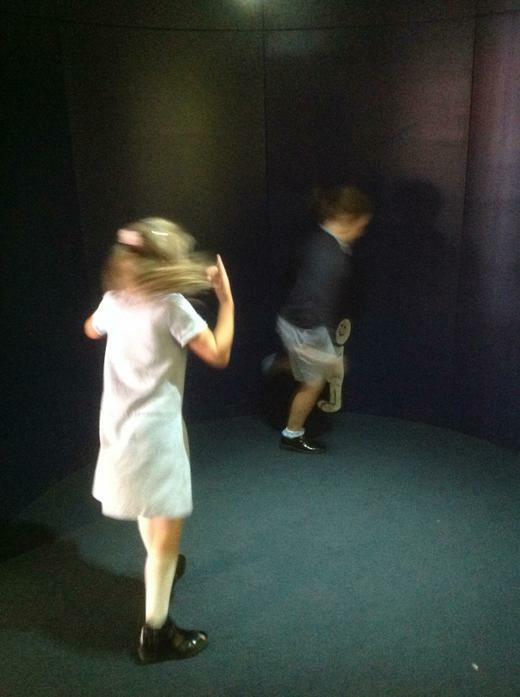 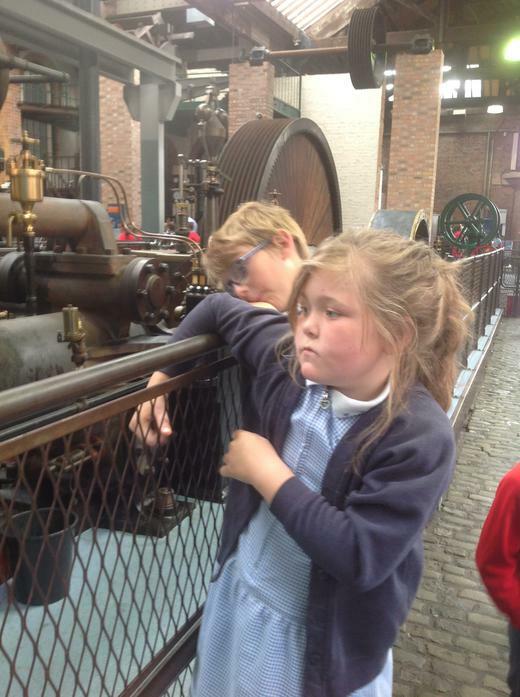 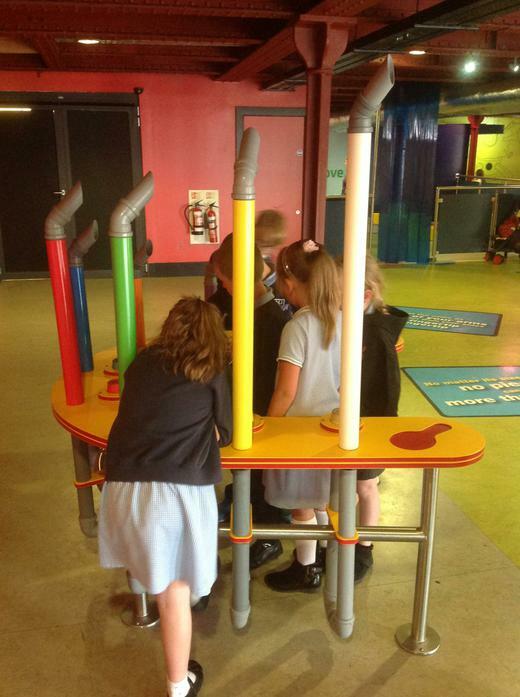 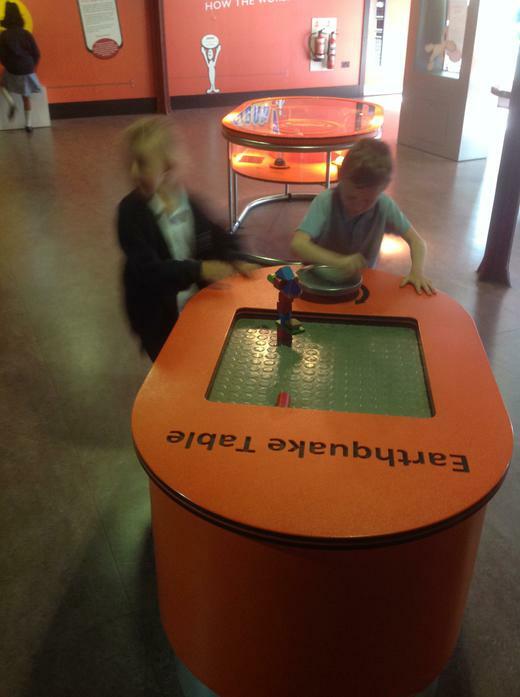 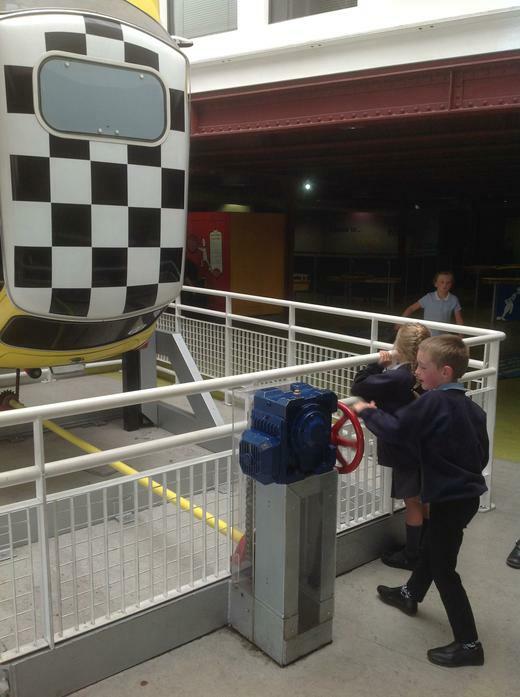 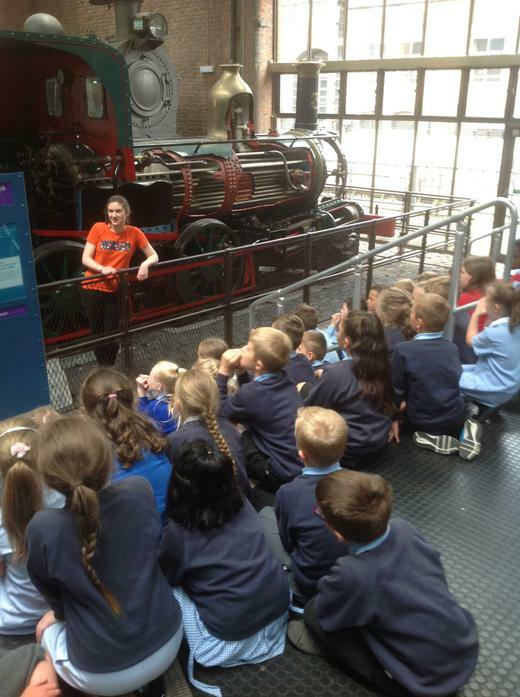 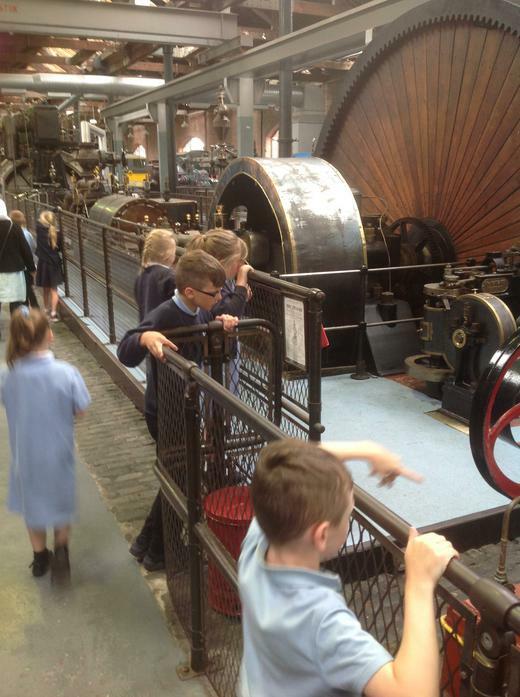 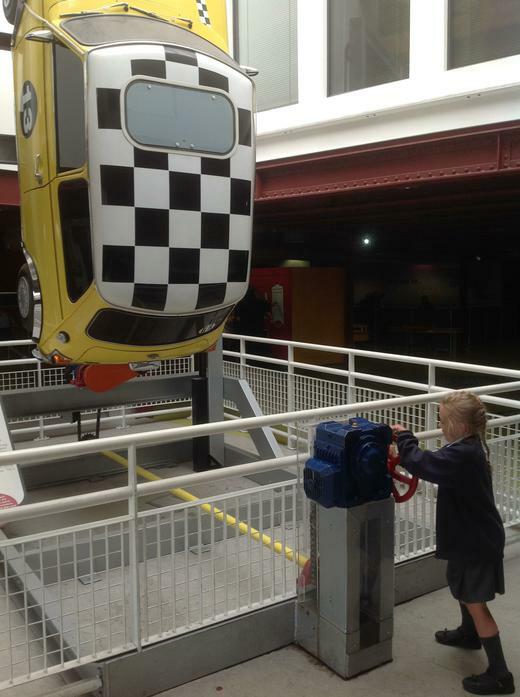 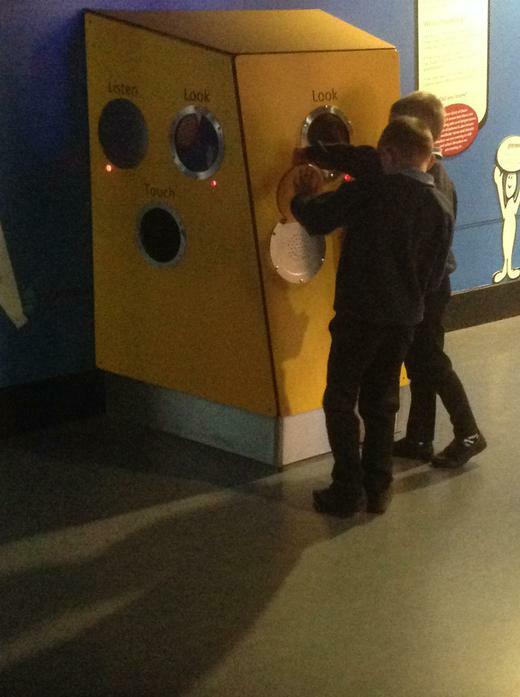 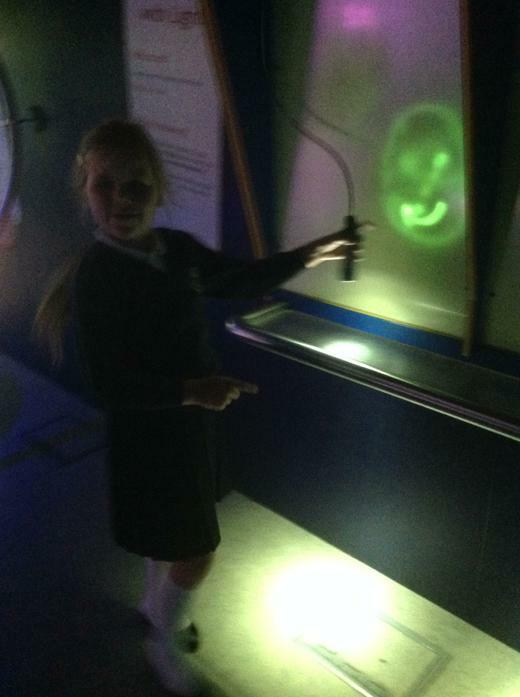 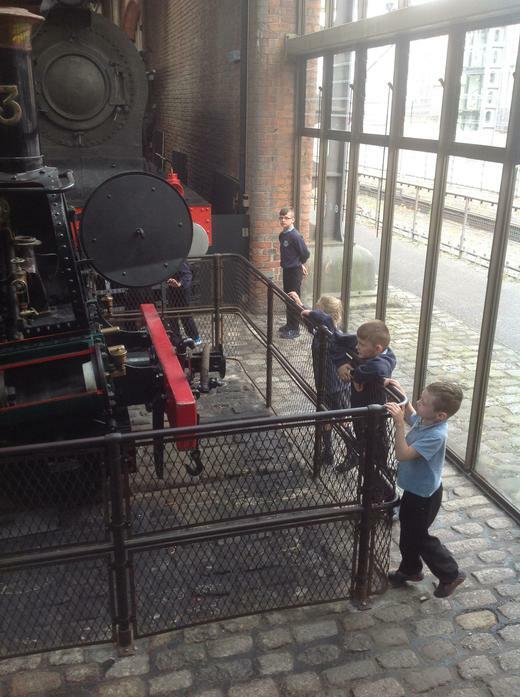 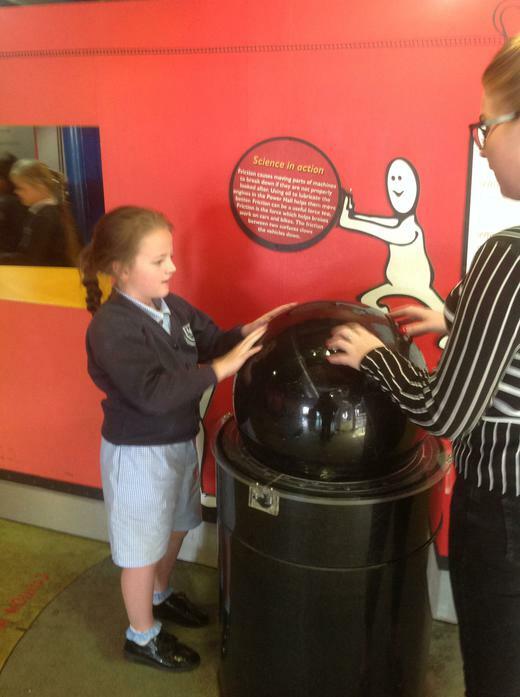 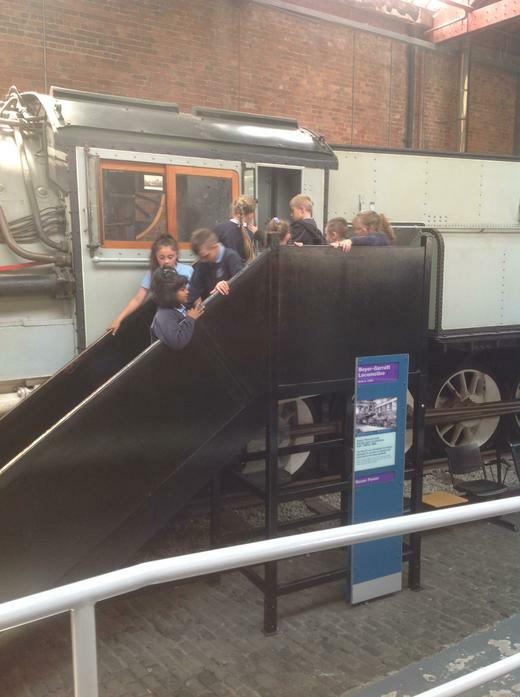 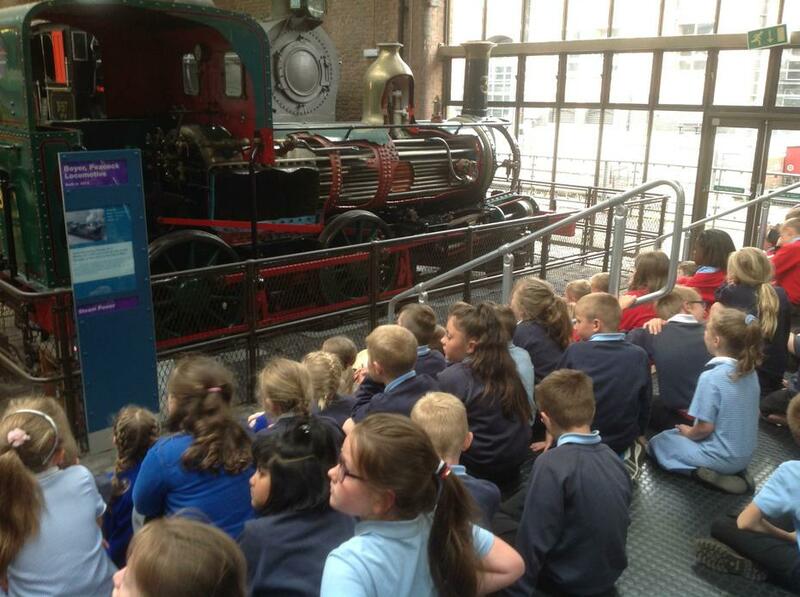 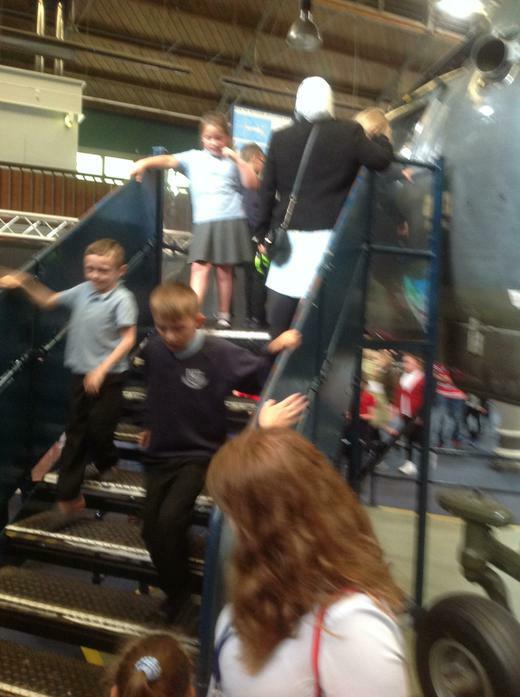 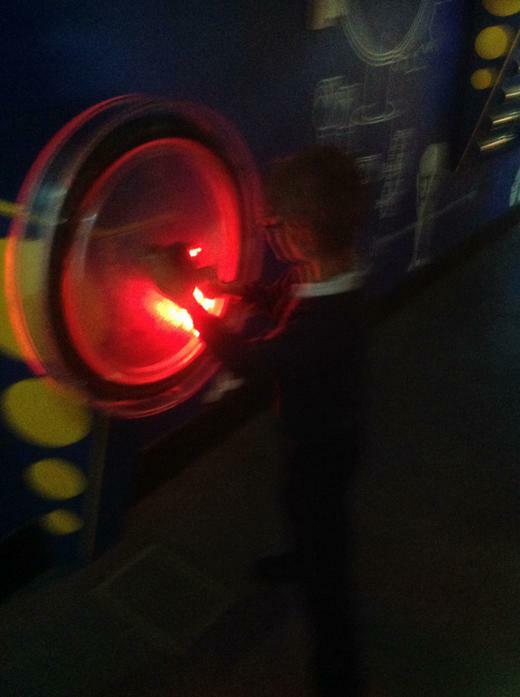 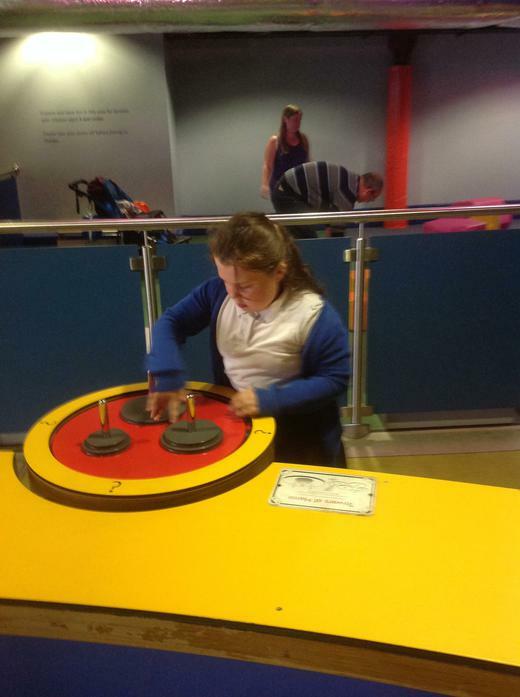 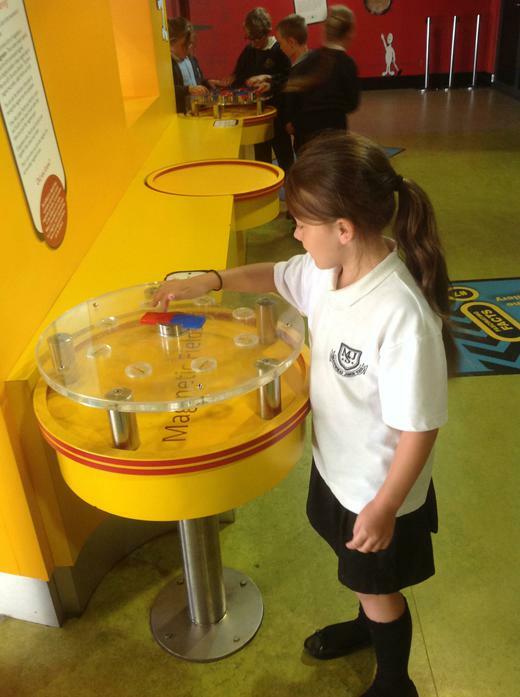 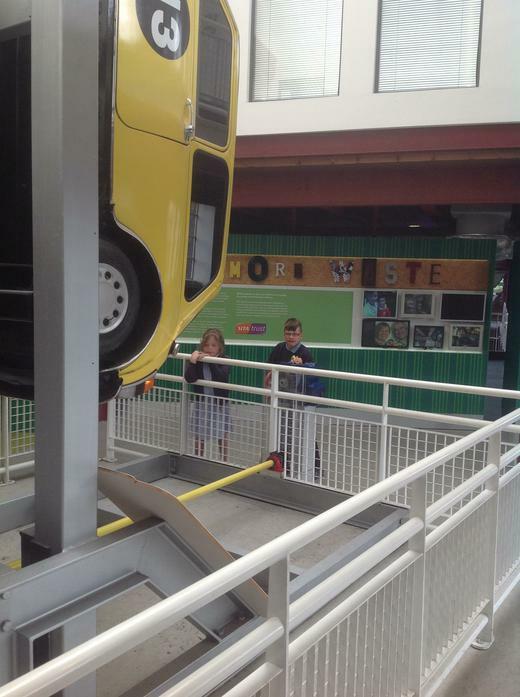 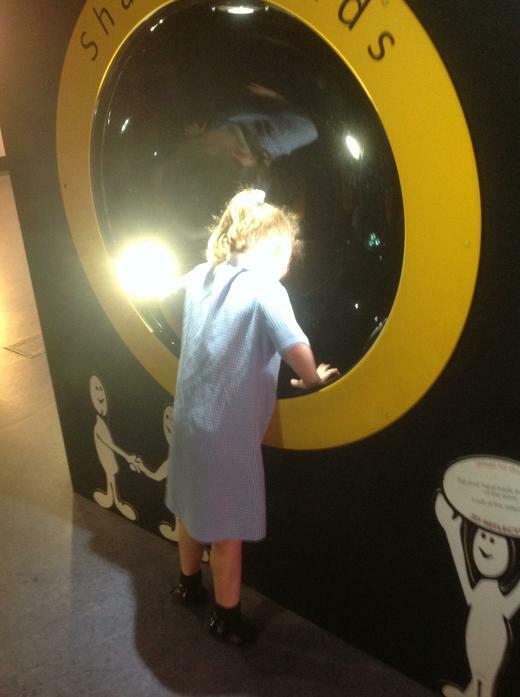 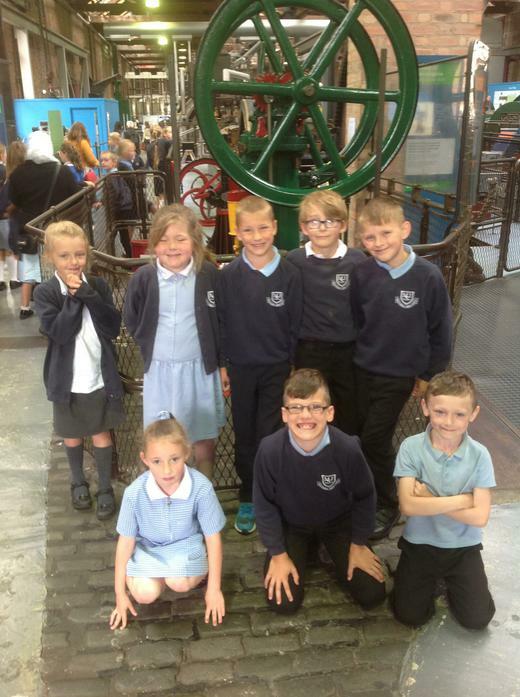 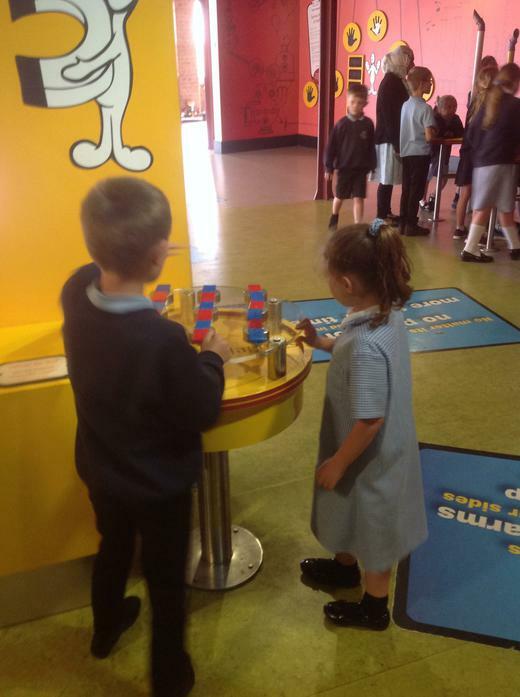 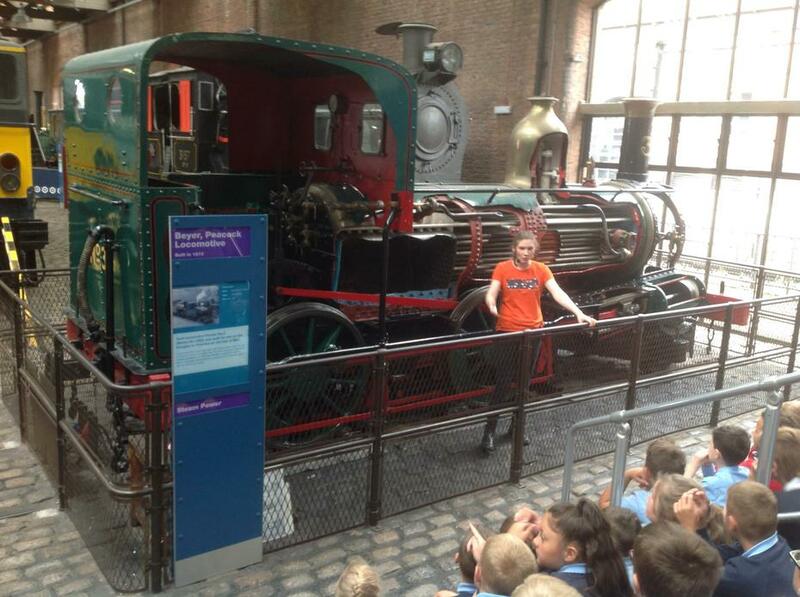 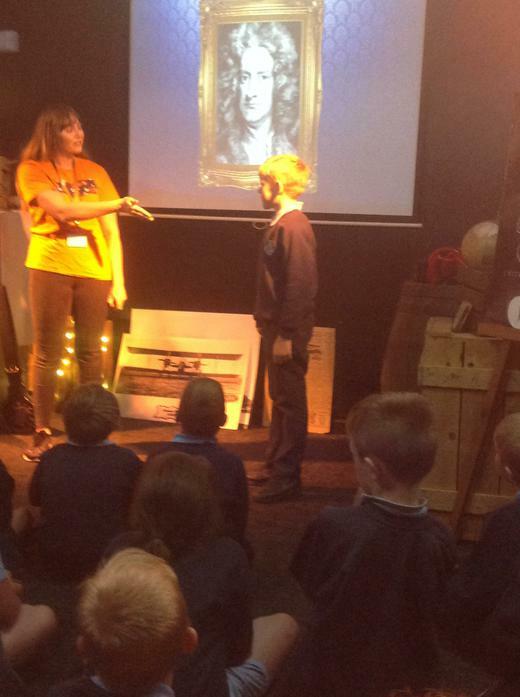 On Thursday we visited MOSI in Manchester. 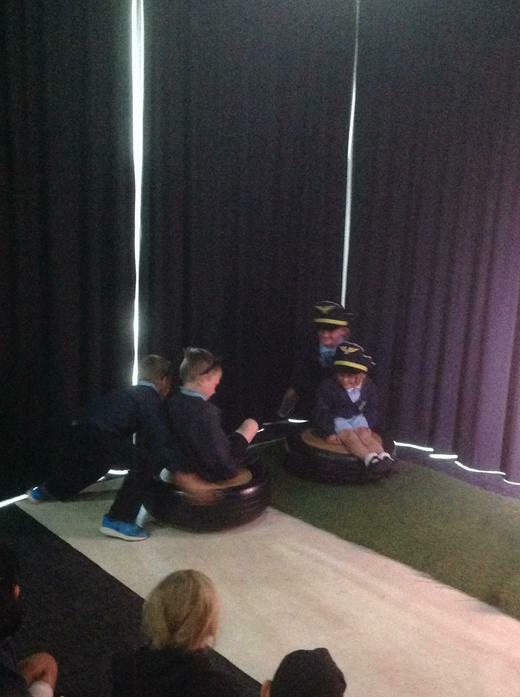 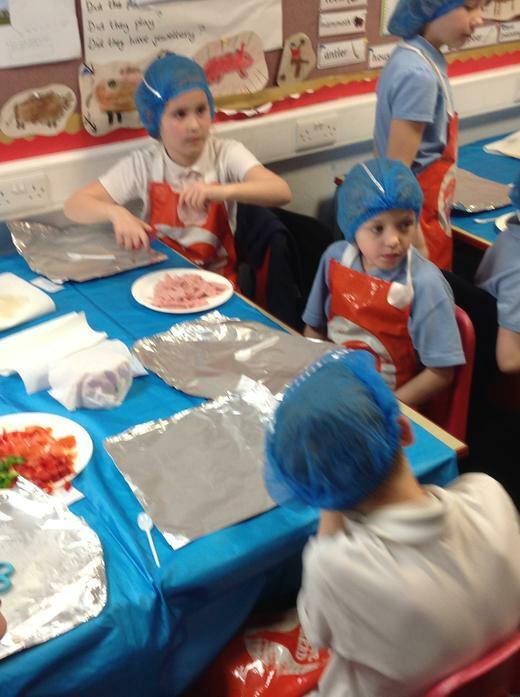 Here are some photos of Group 1. 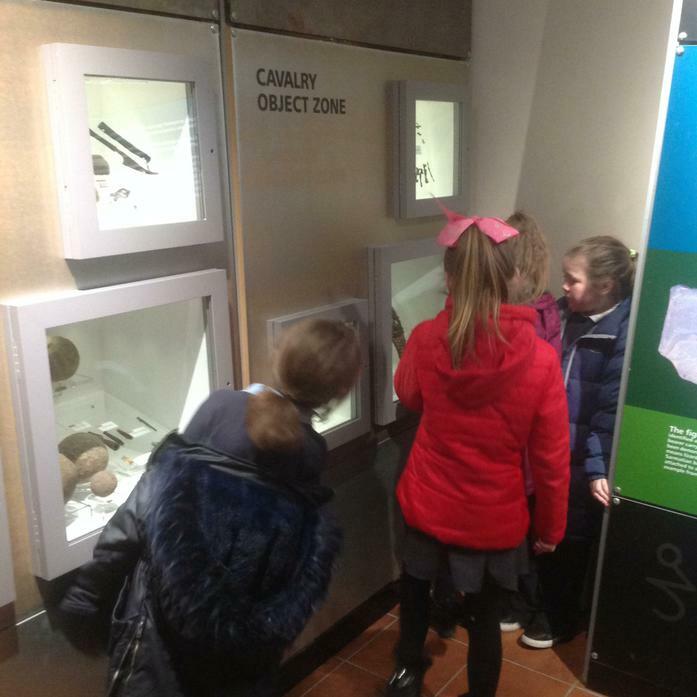 I apologise that some of them are a little dark - I missed the table where we had to collect miner's helmets!! 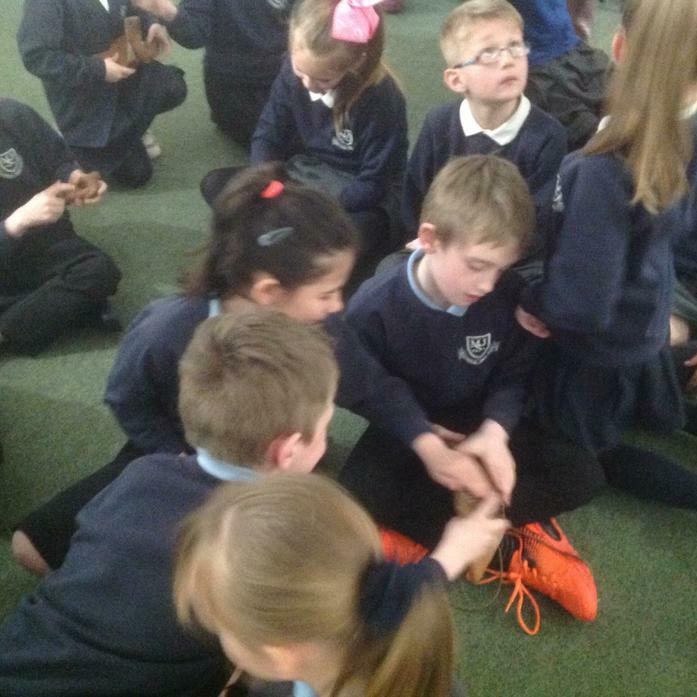 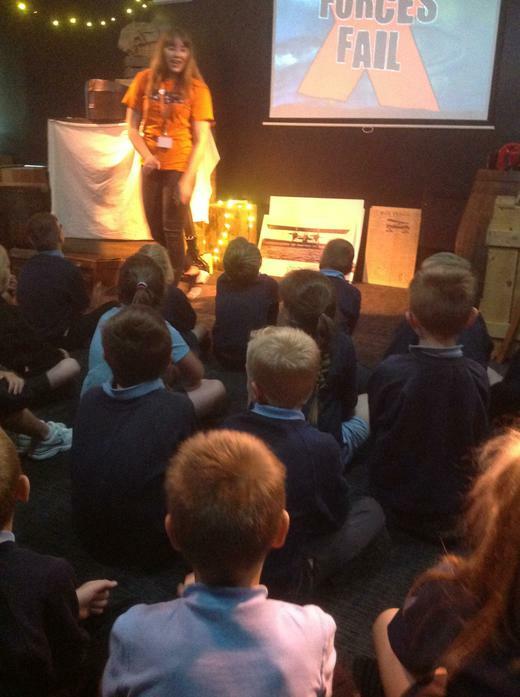 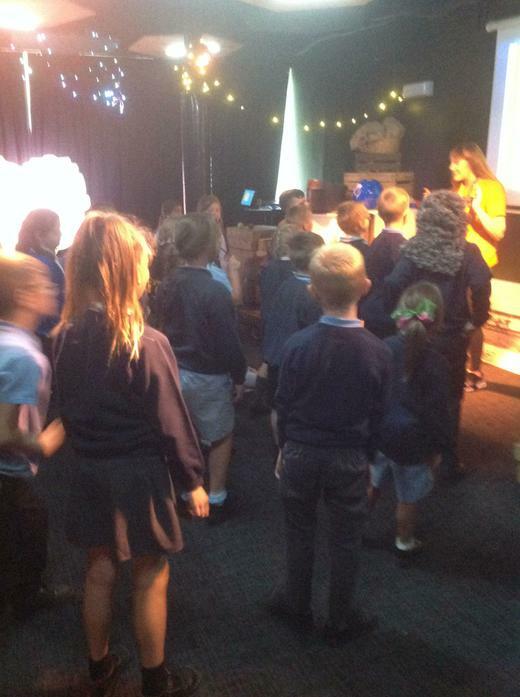 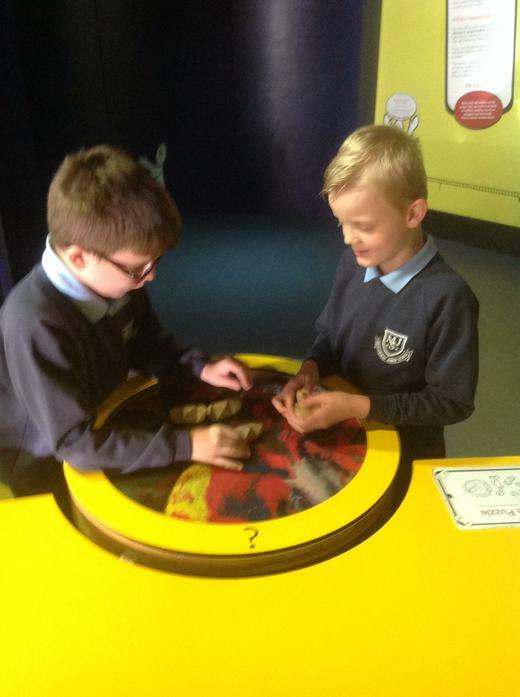 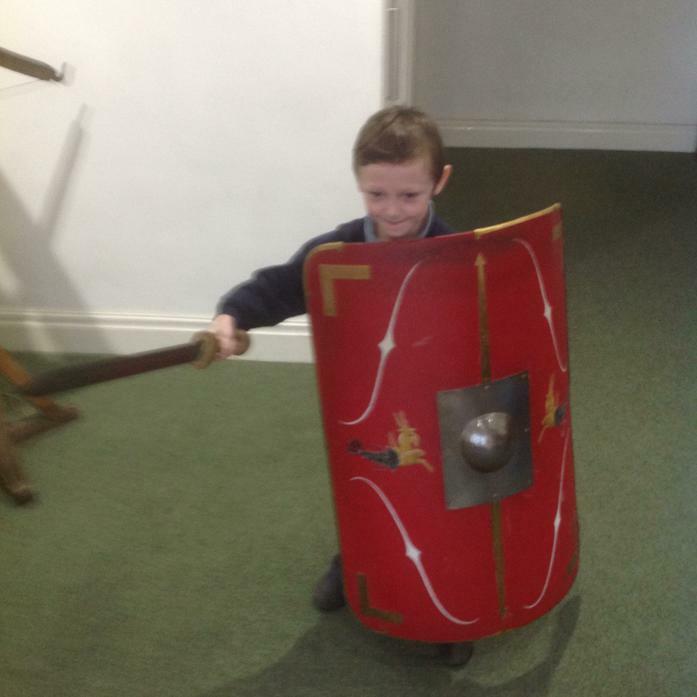 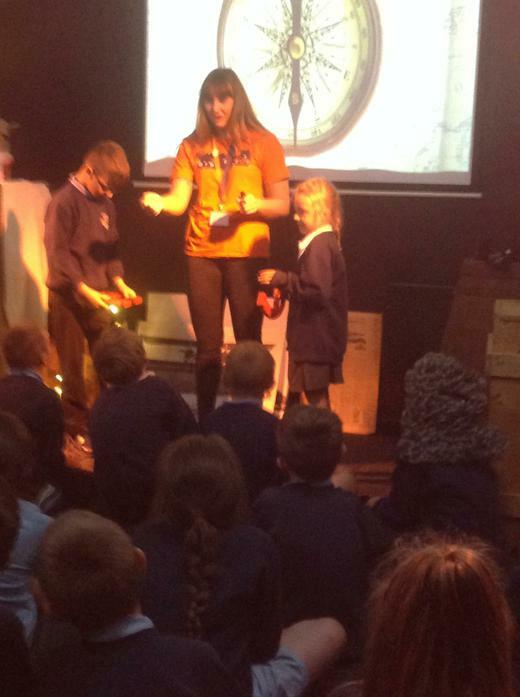 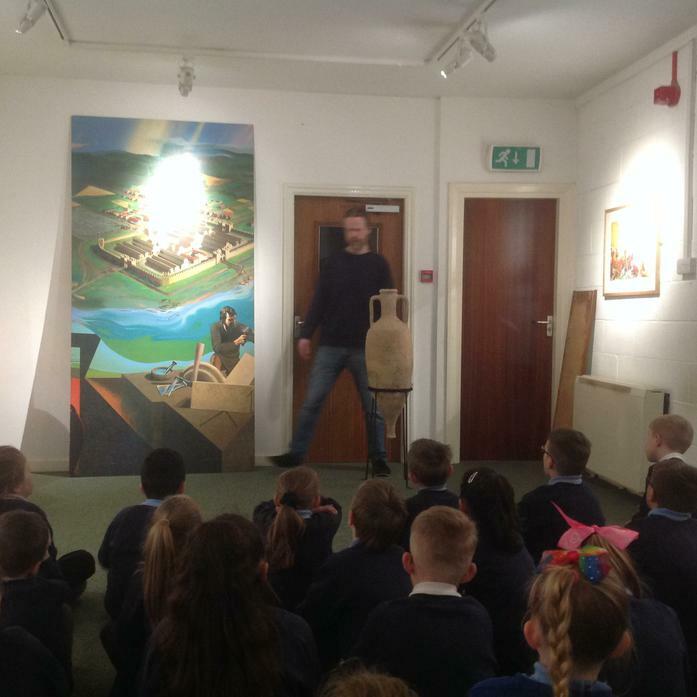 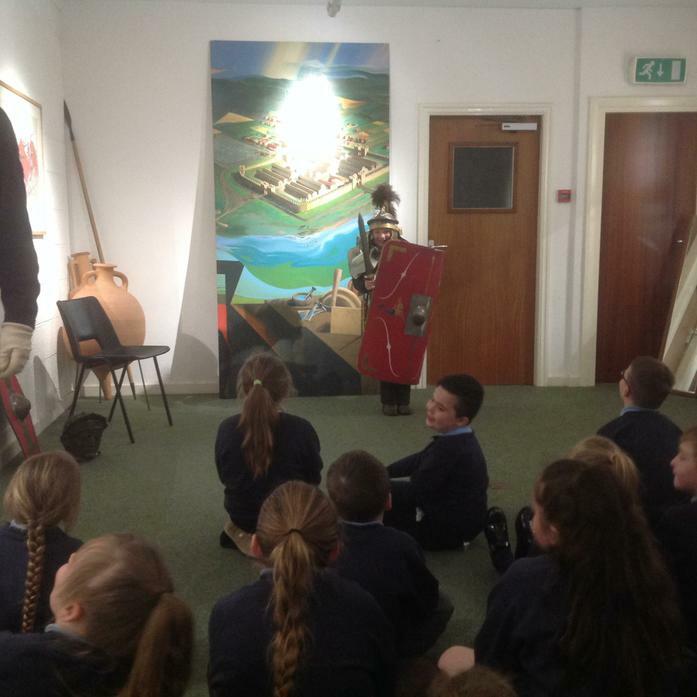 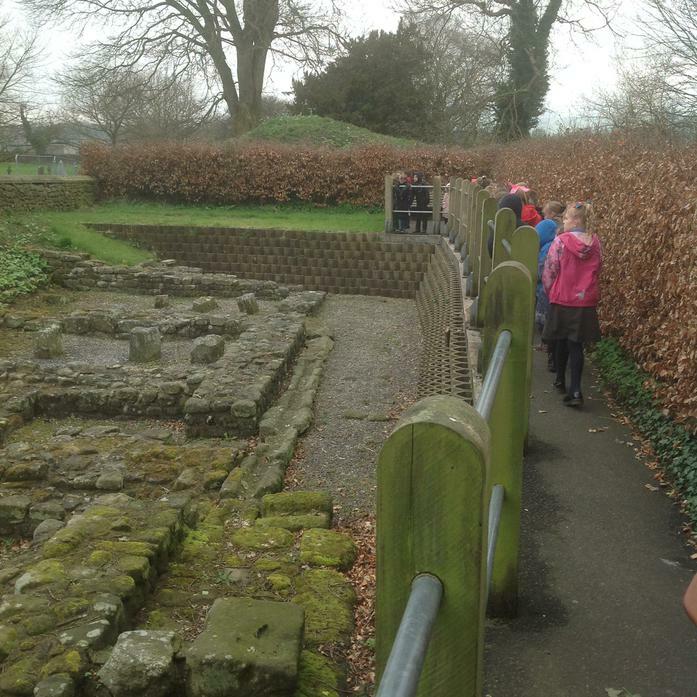 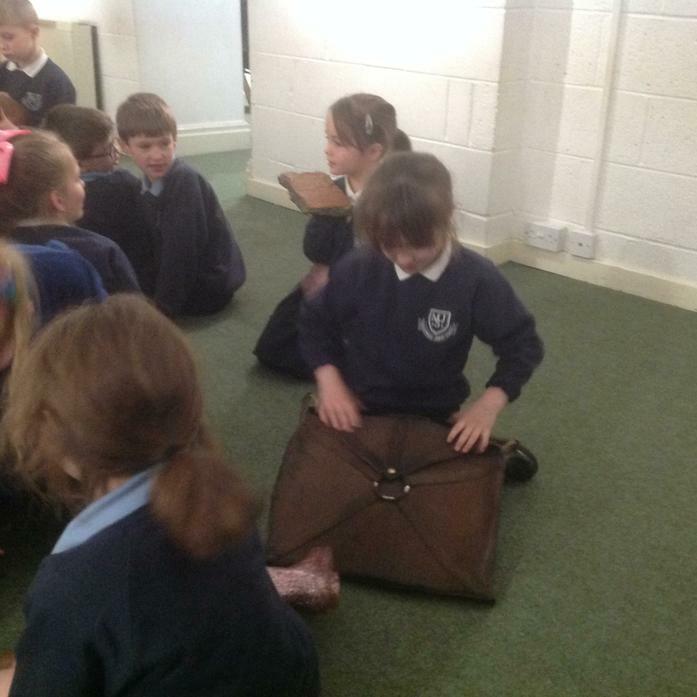 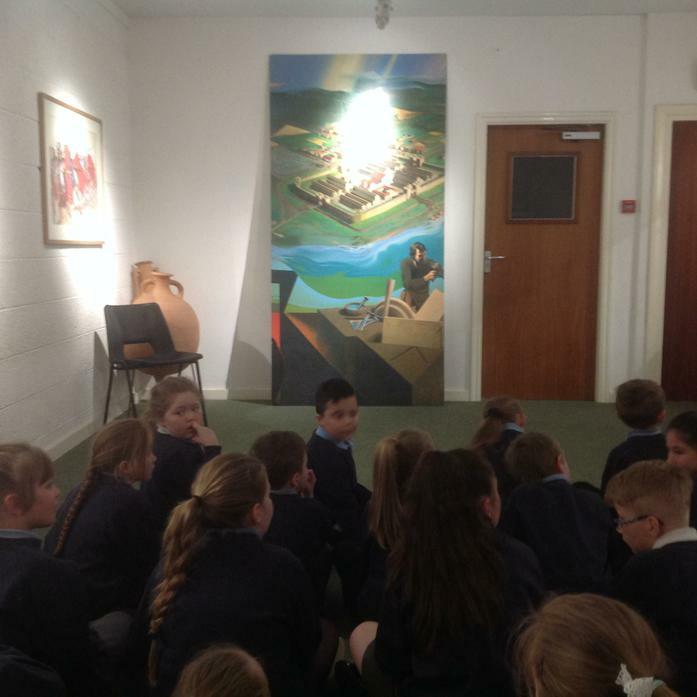 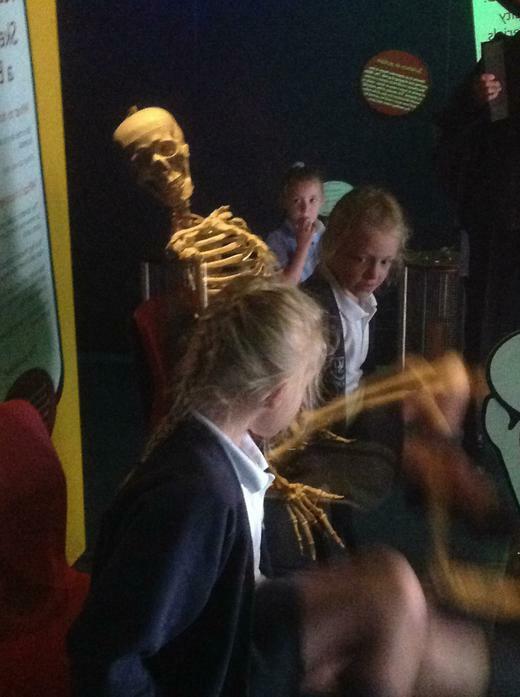 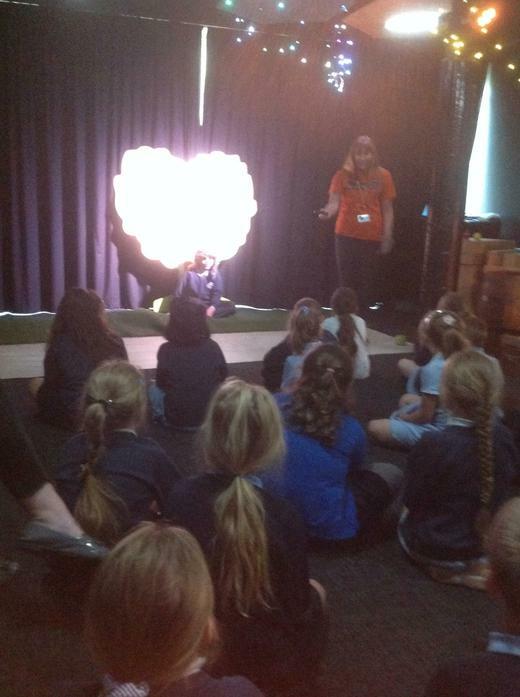 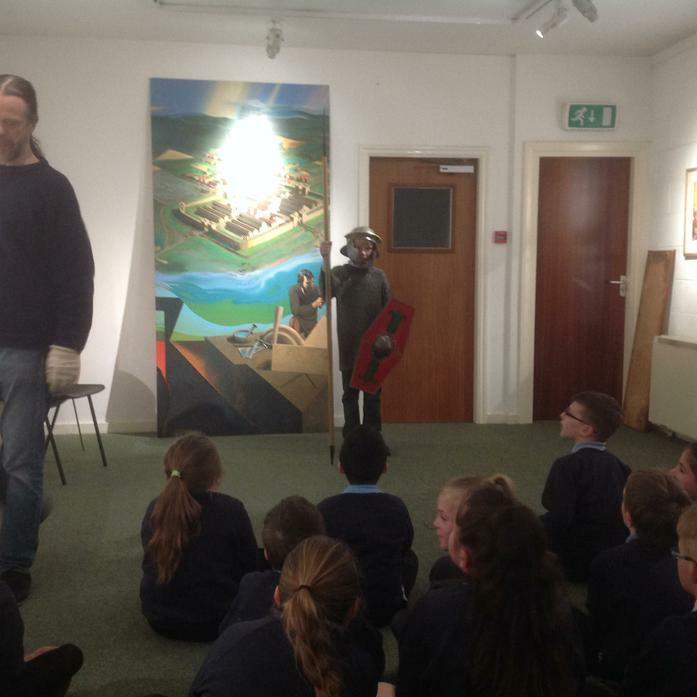 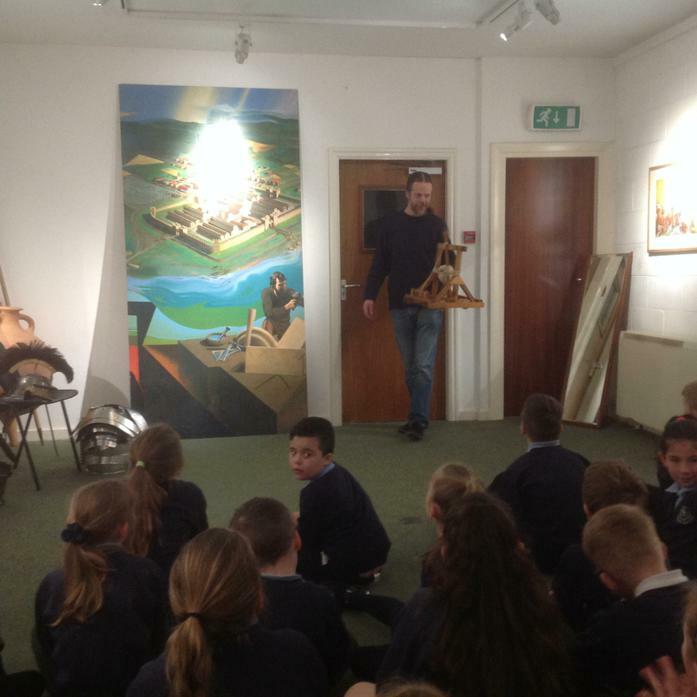 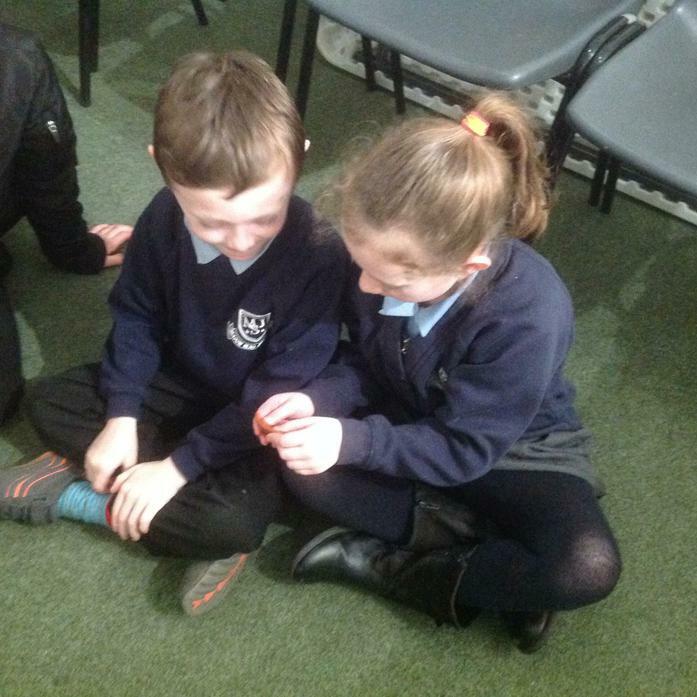 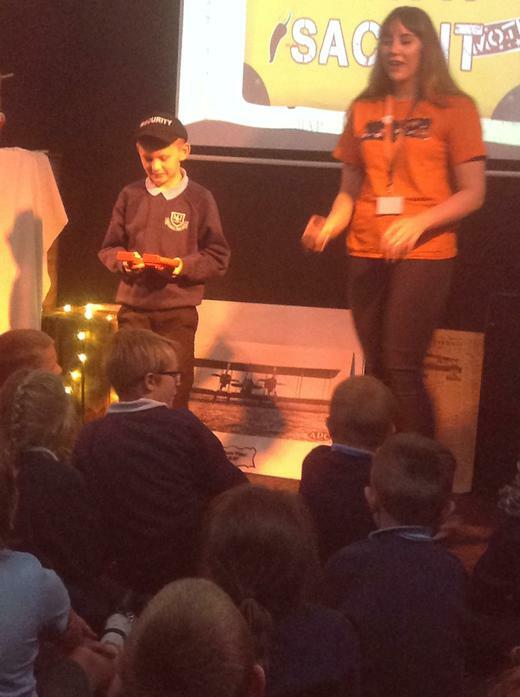 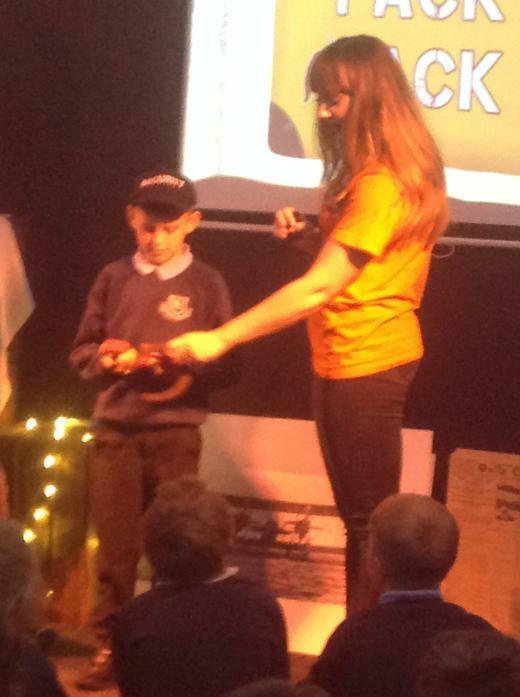 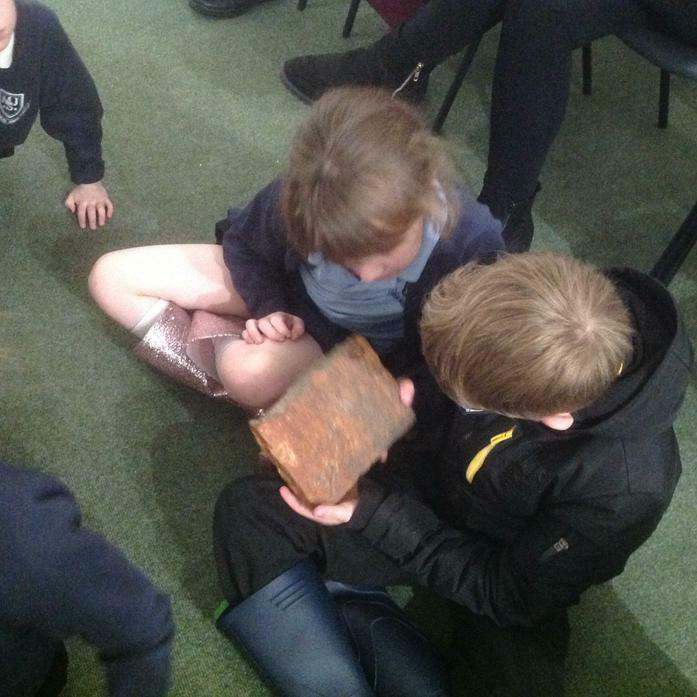 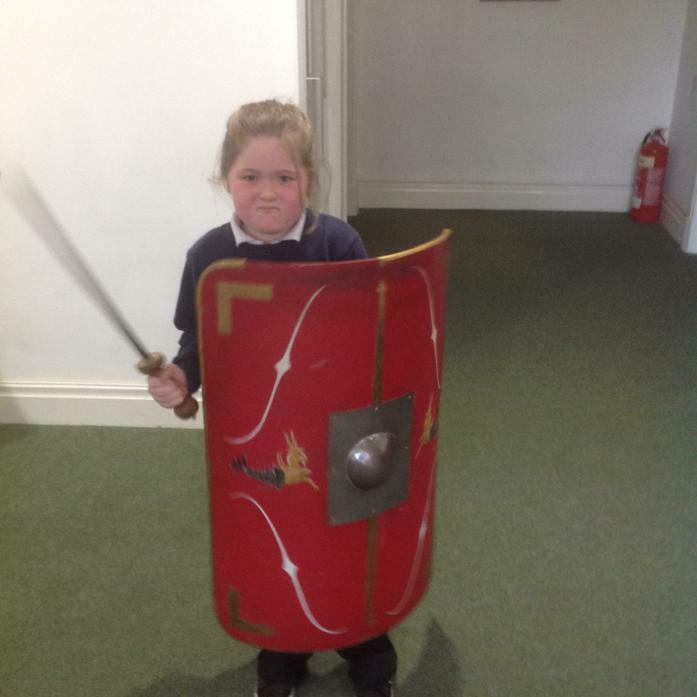 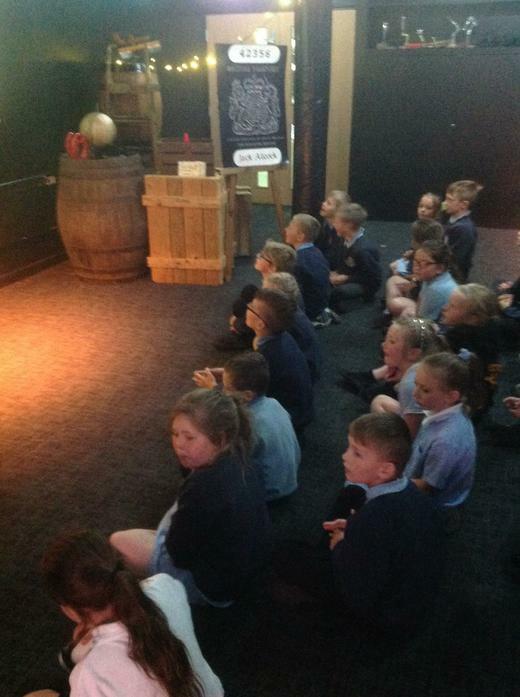 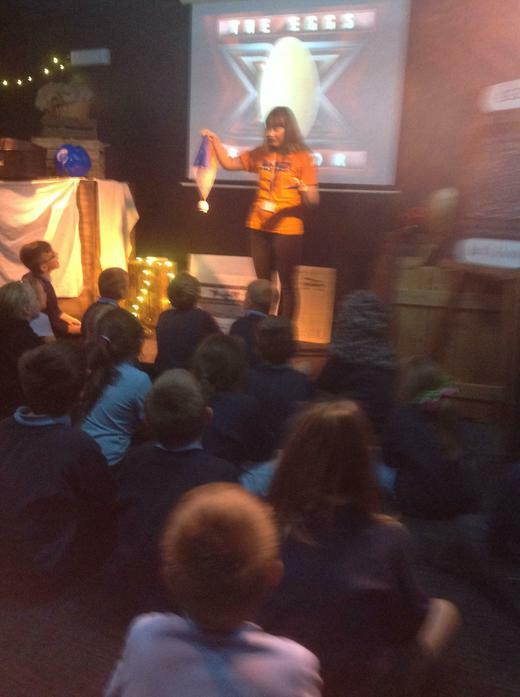 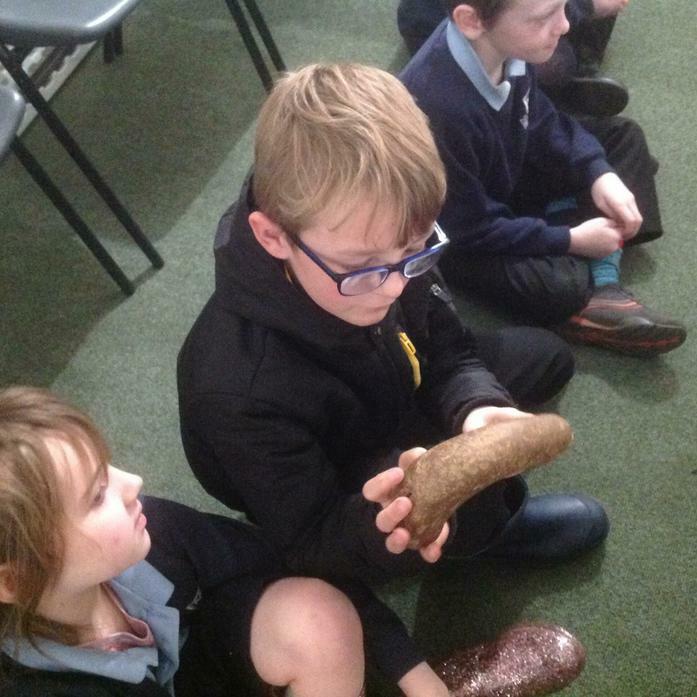 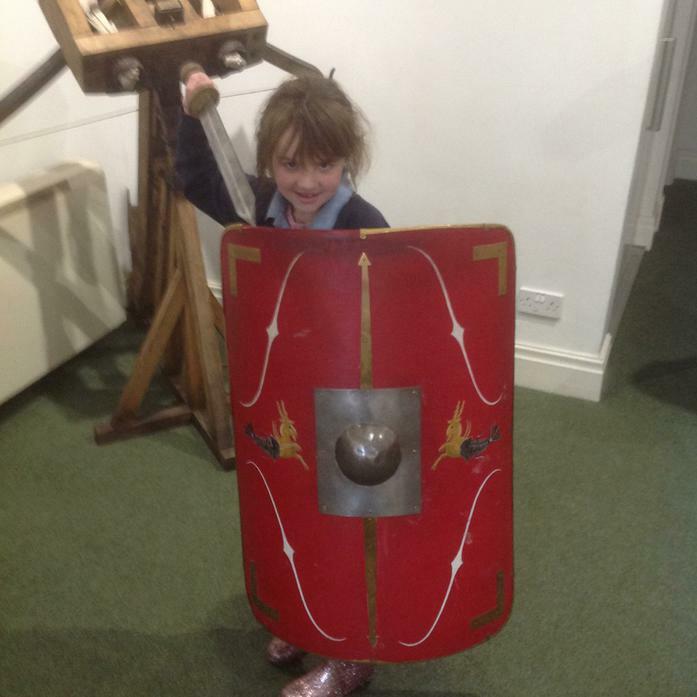 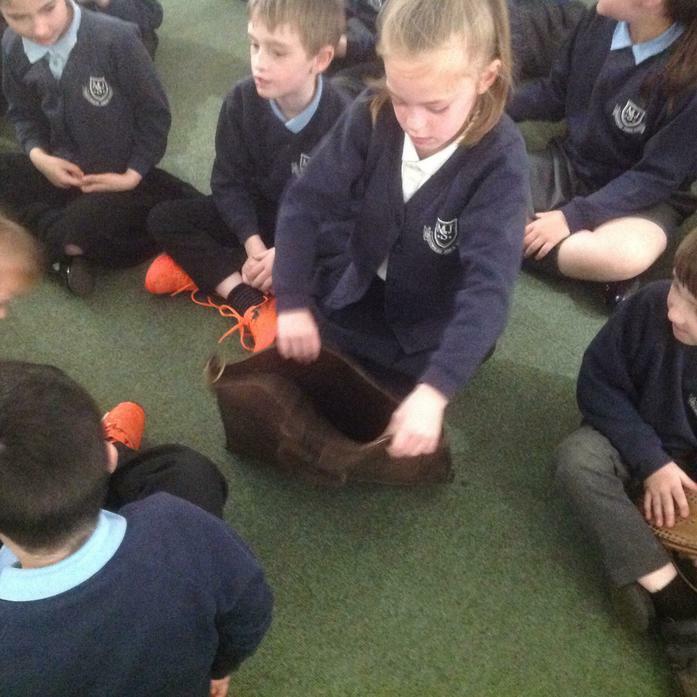 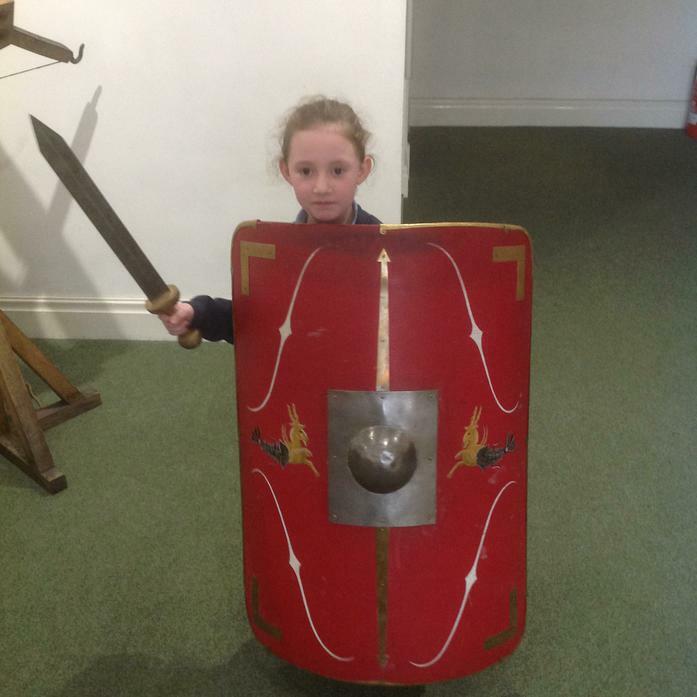 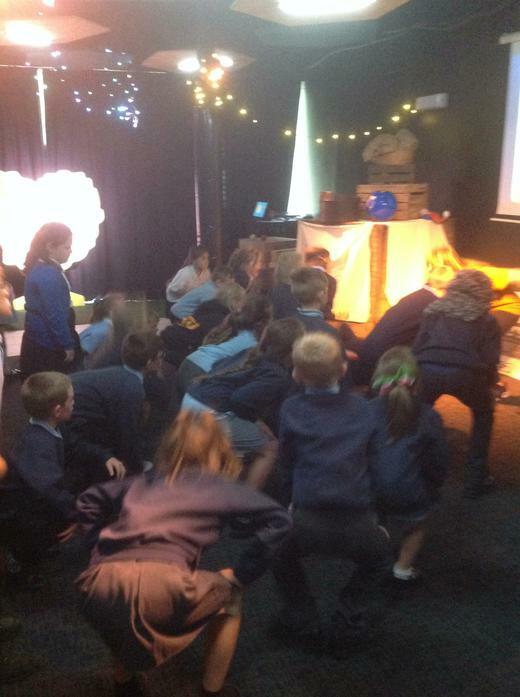 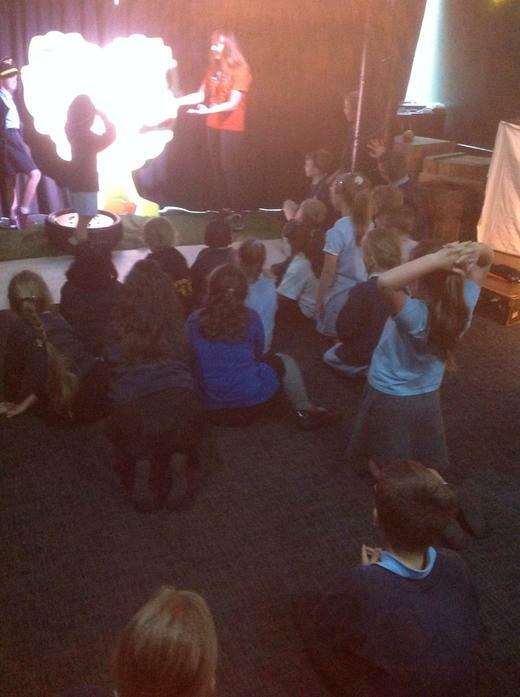 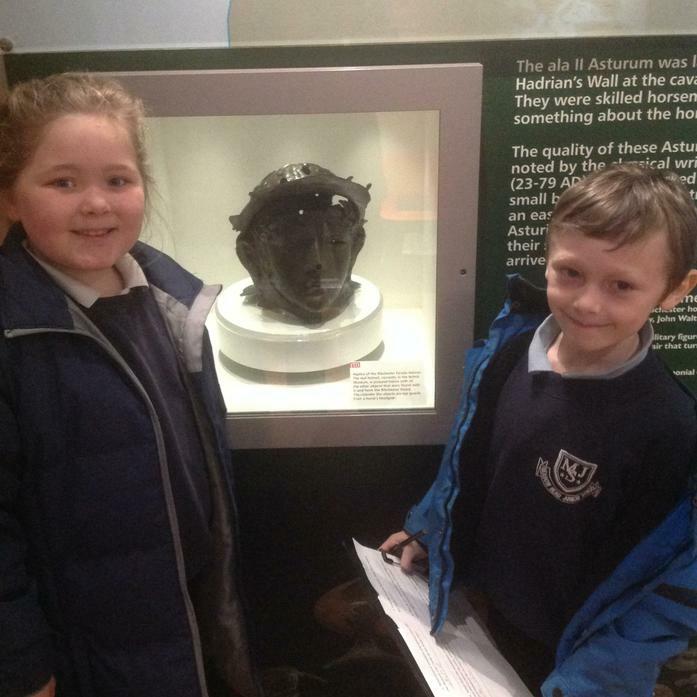 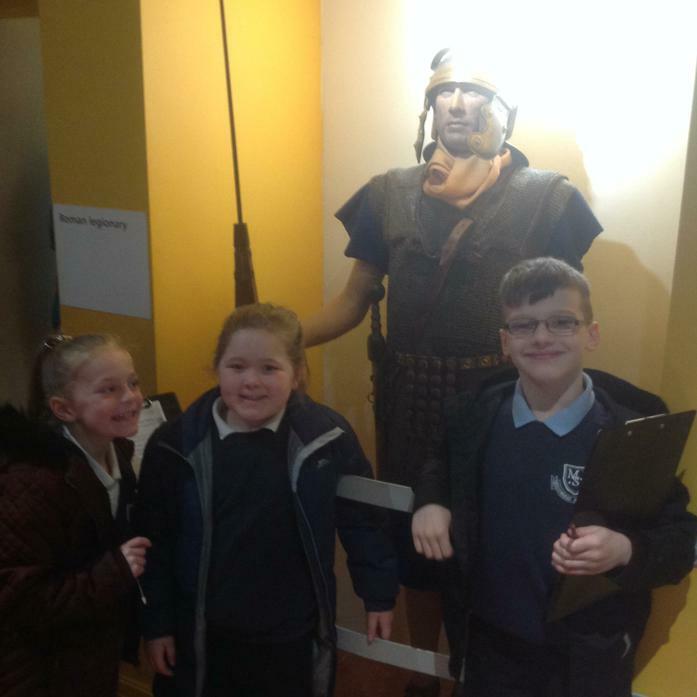 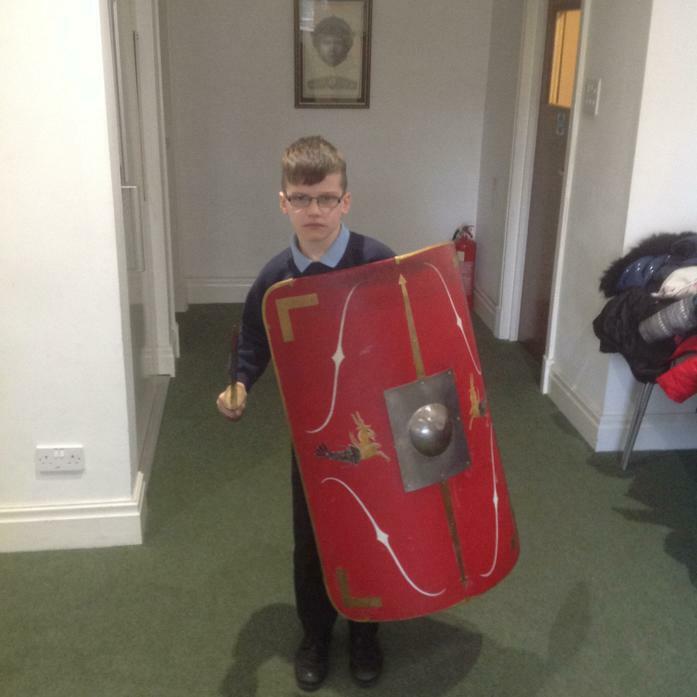 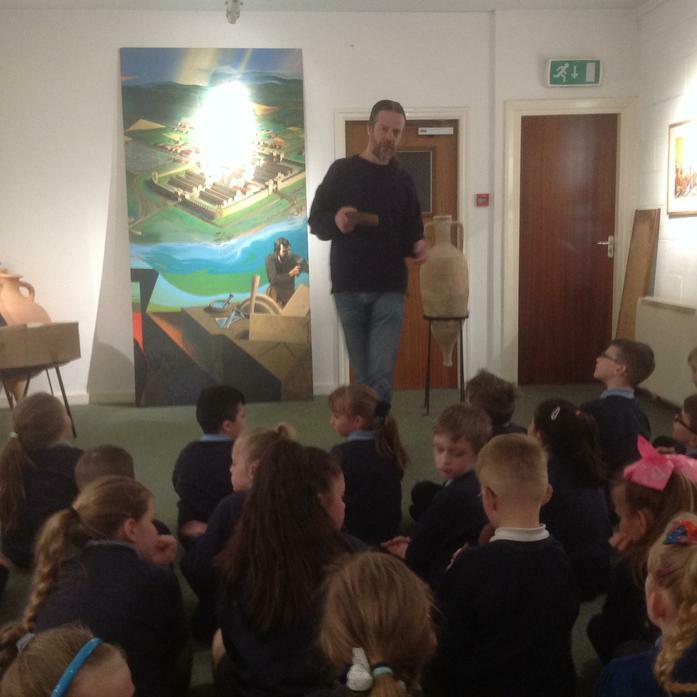 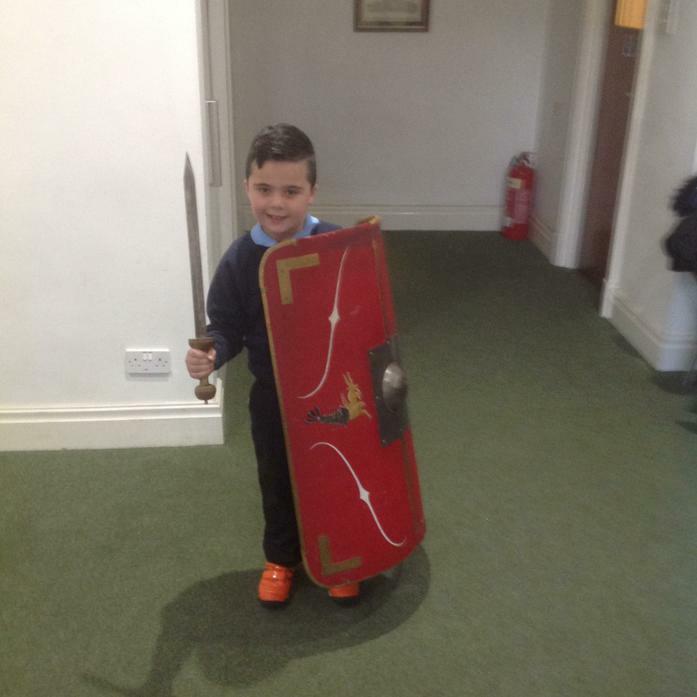 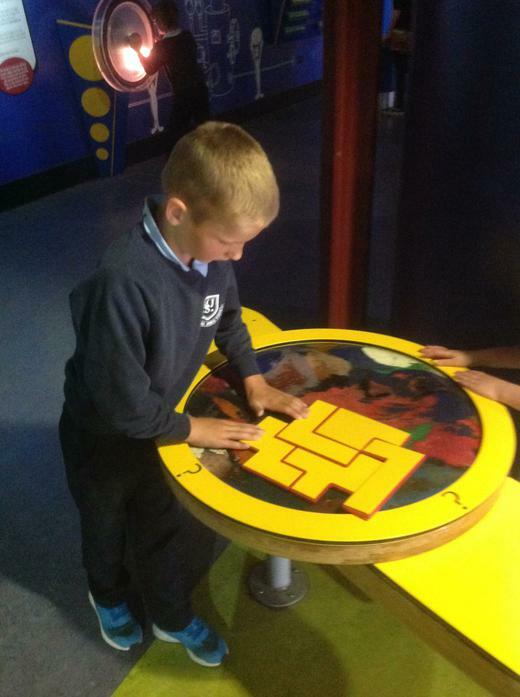 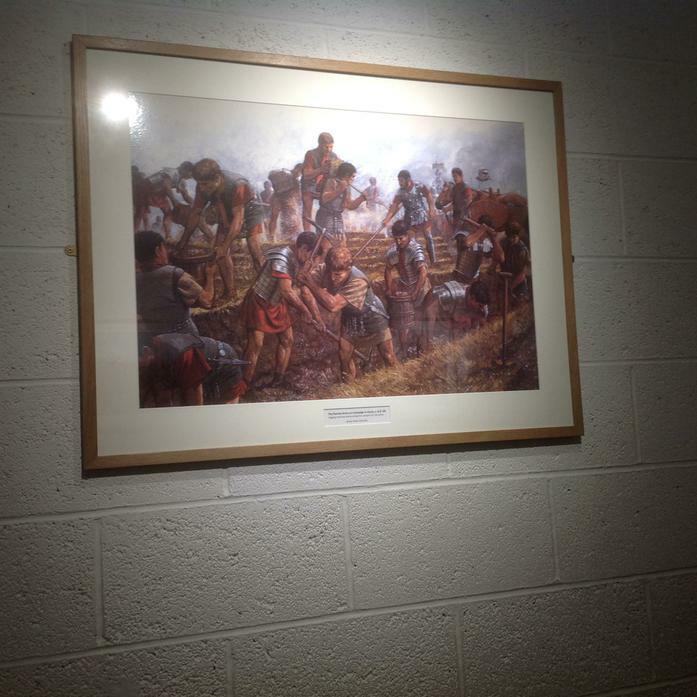 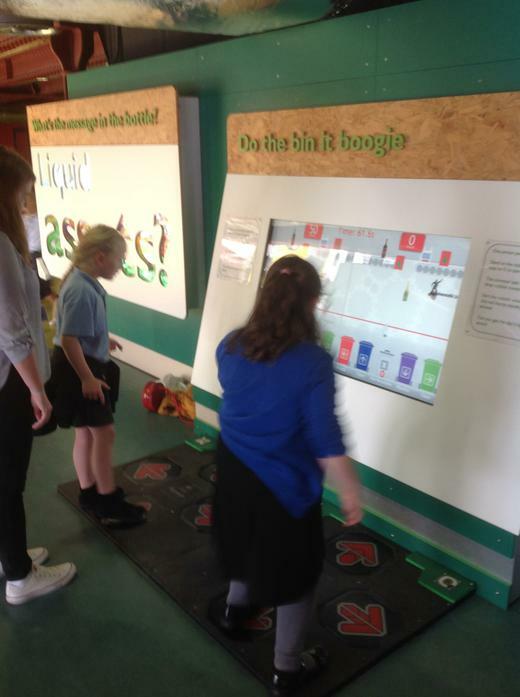 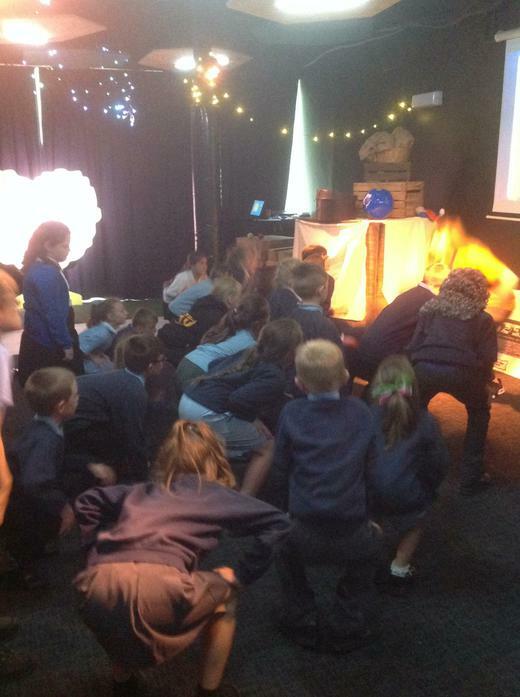 On Thursday 12th April we visited Ribchester Roman Museum where we all had a great time. 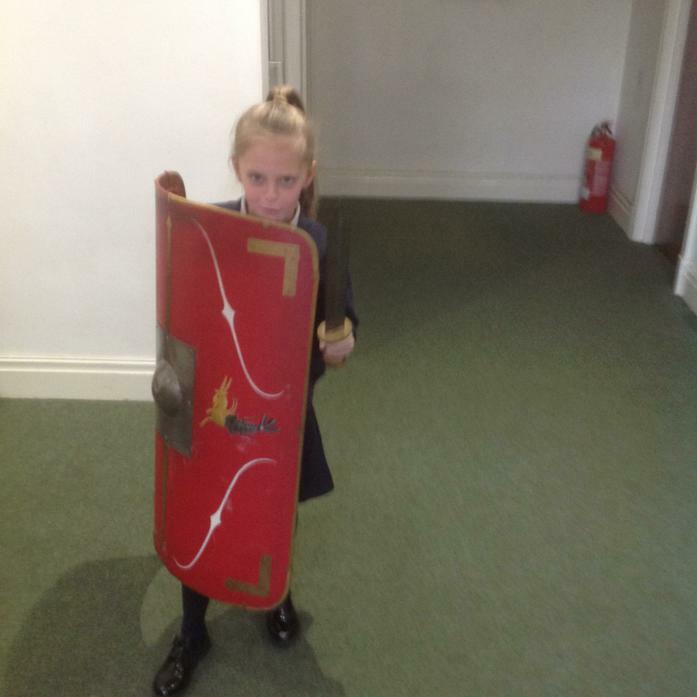 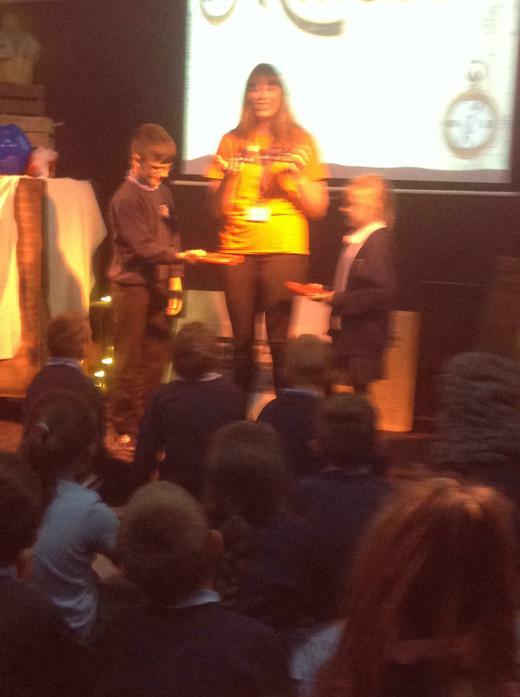 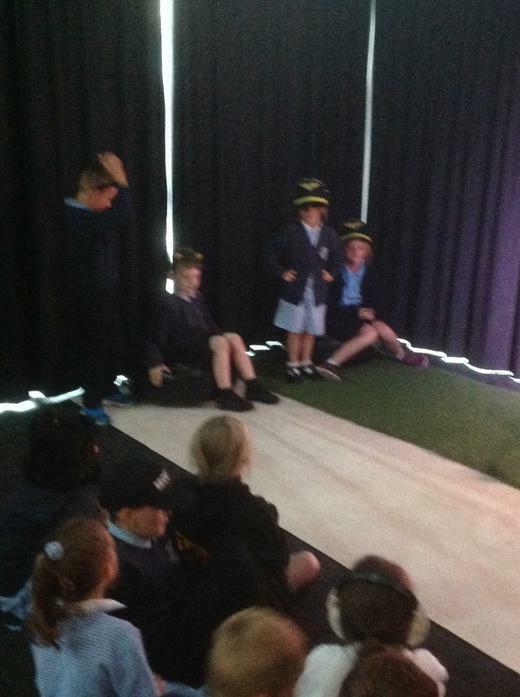 Miss Hamilton tried to enlist some of the children into the Roman Army (as the photos show) but apparently its not on the go now! 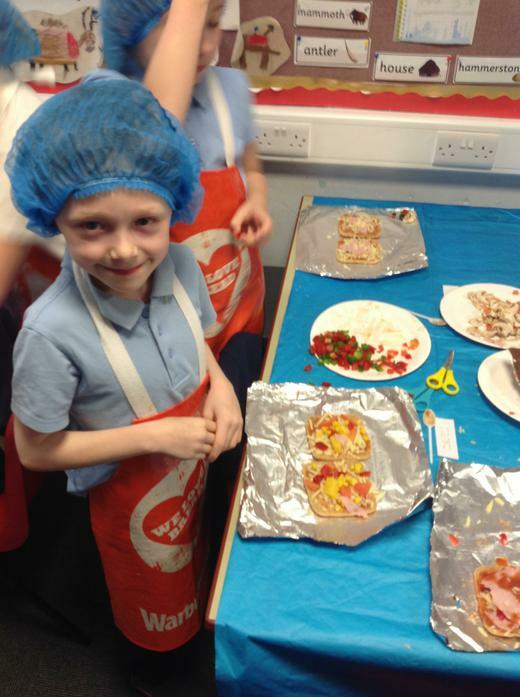 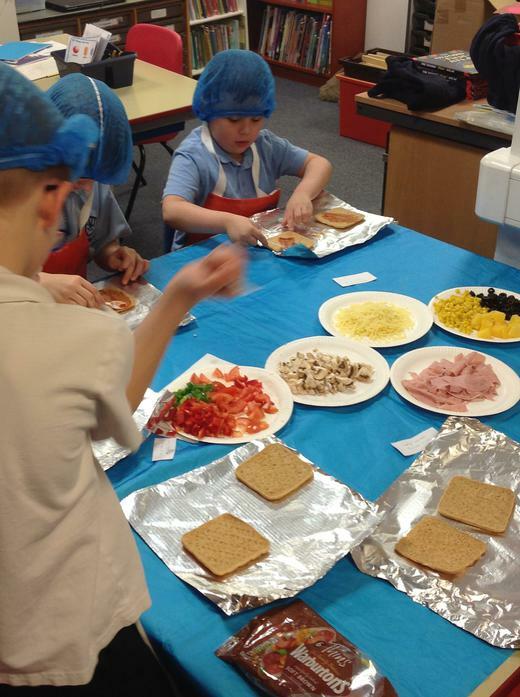 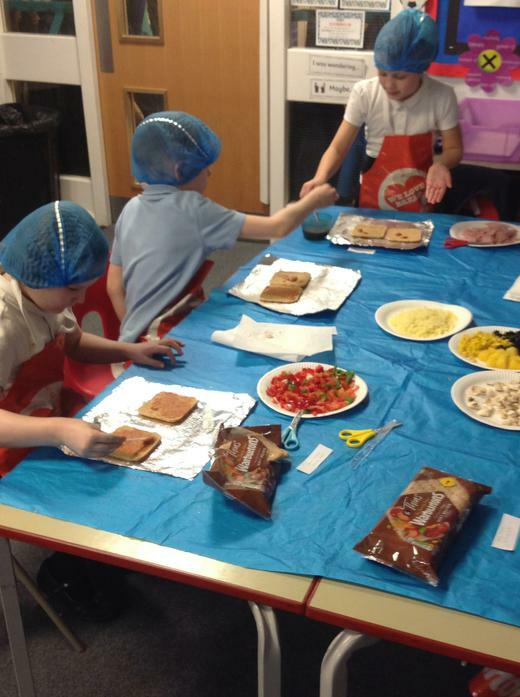 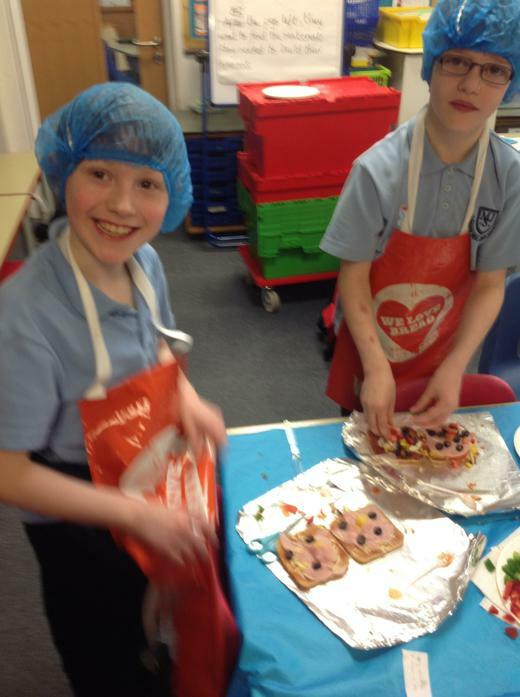 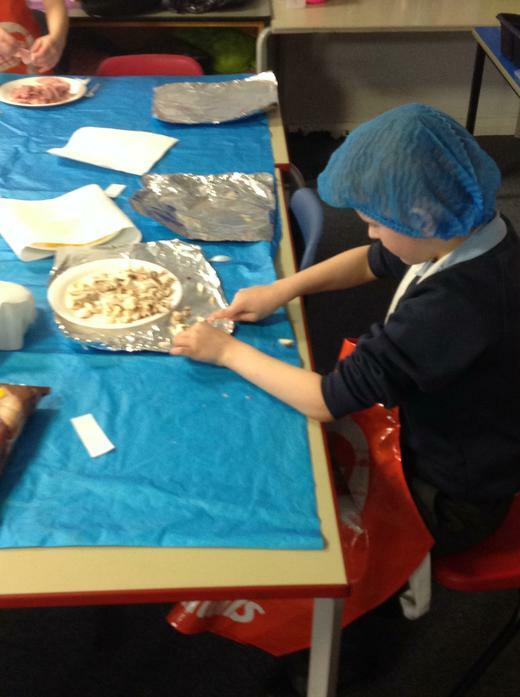 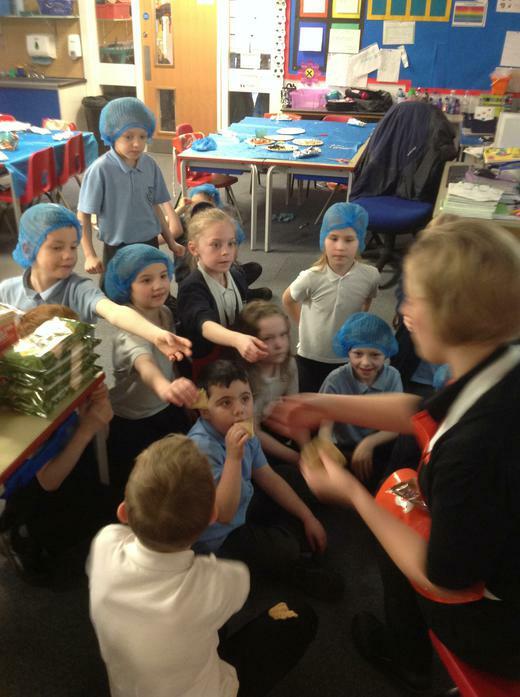 On Thursday 15th March, Warburtons (the bakers) came in to make pizza bread slices with us. 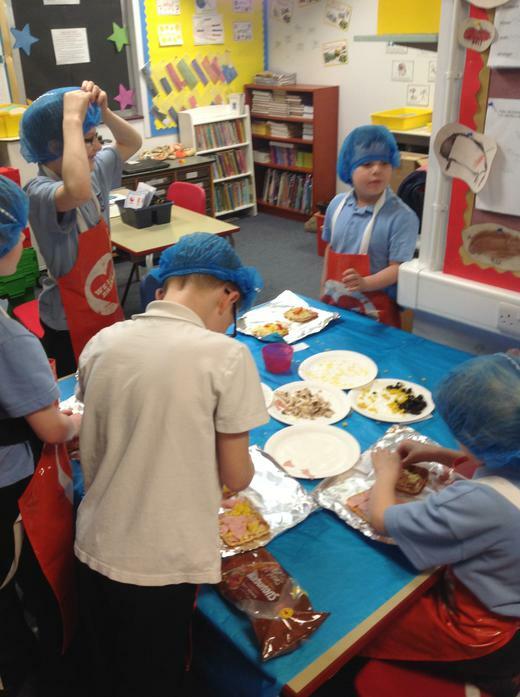 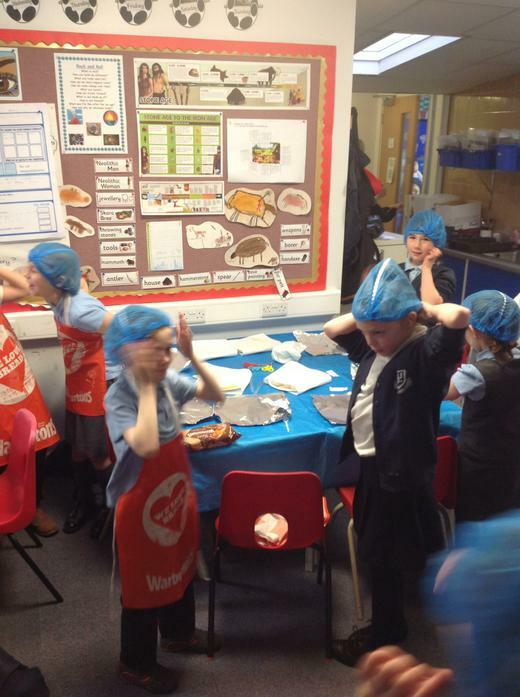 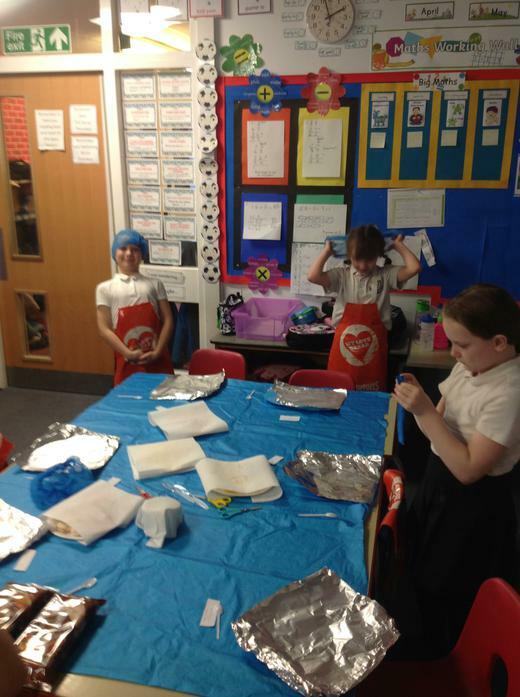 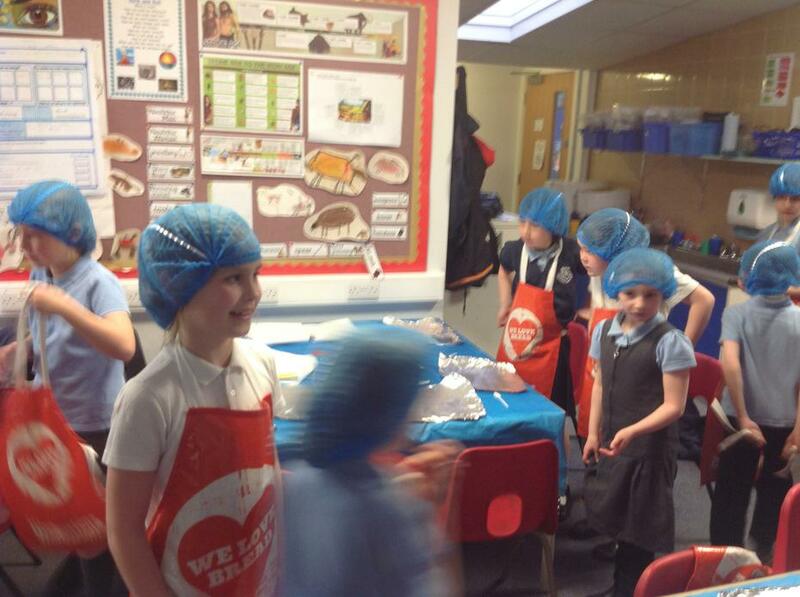 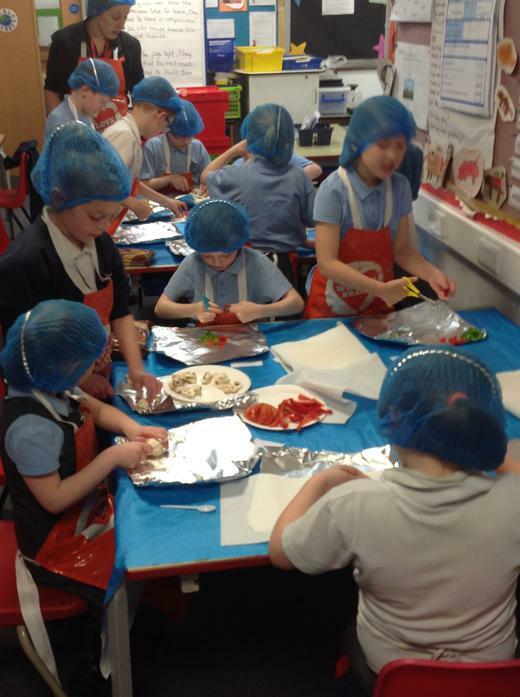 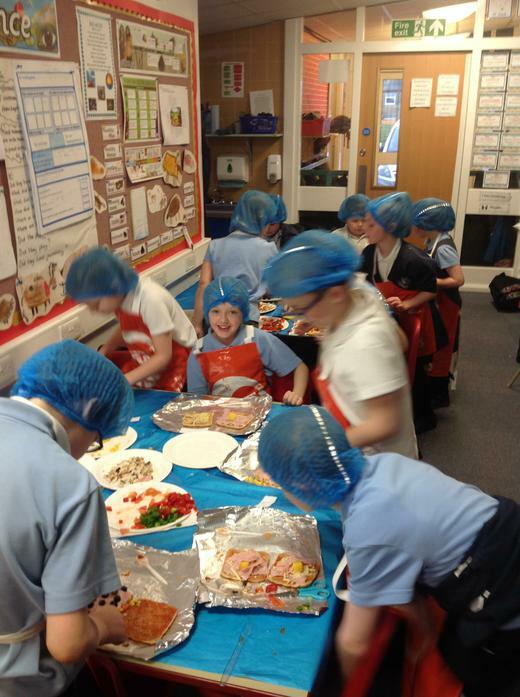 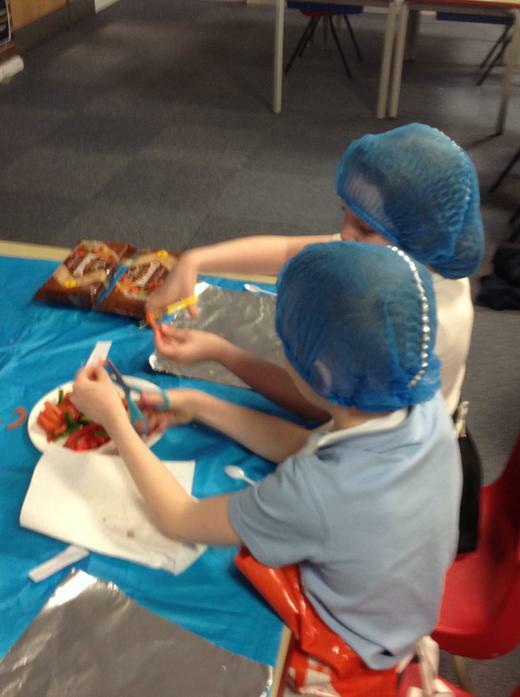 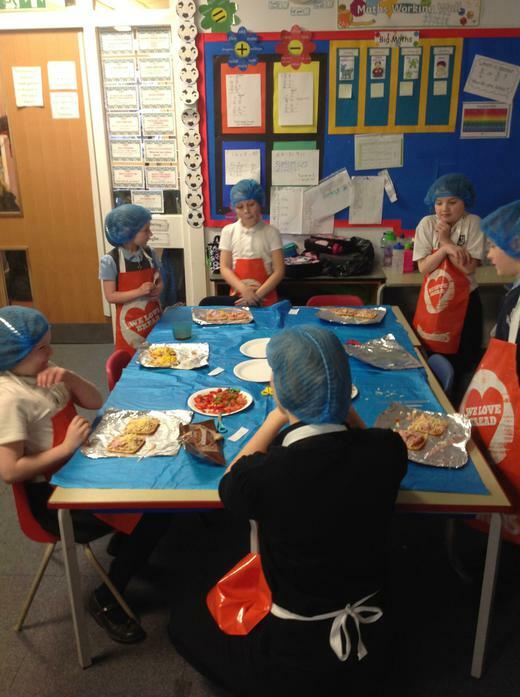 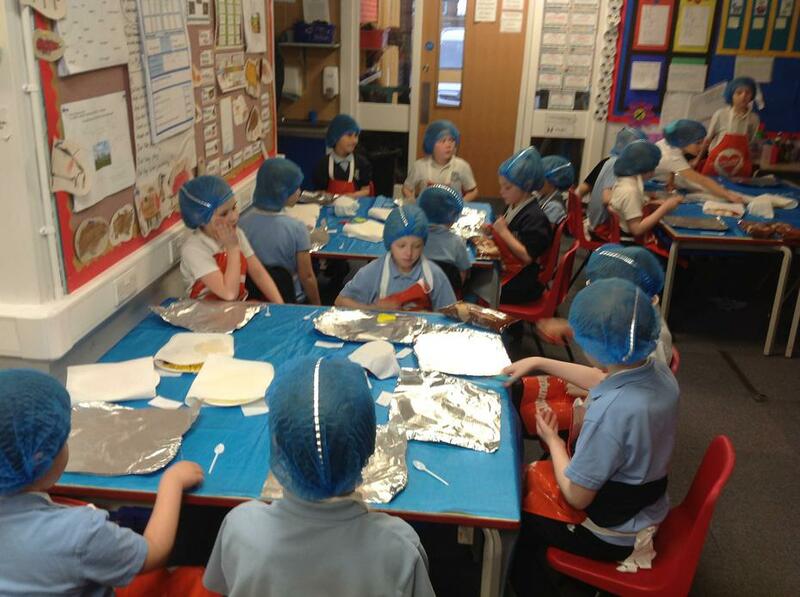 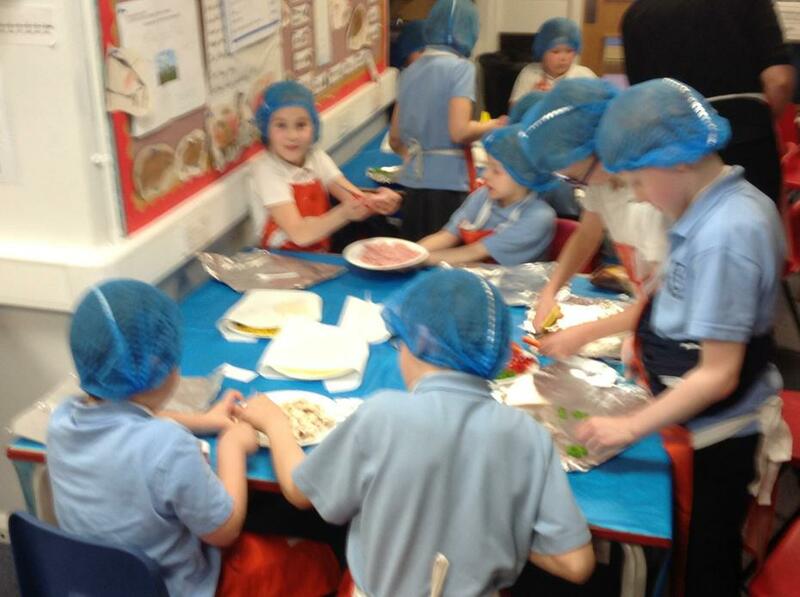 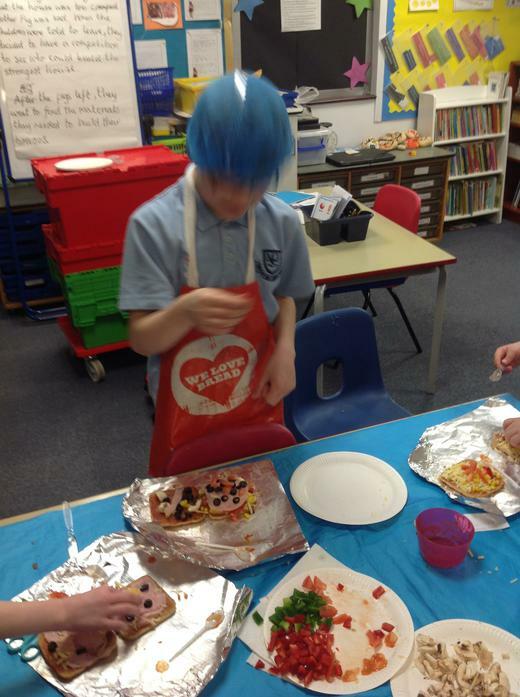 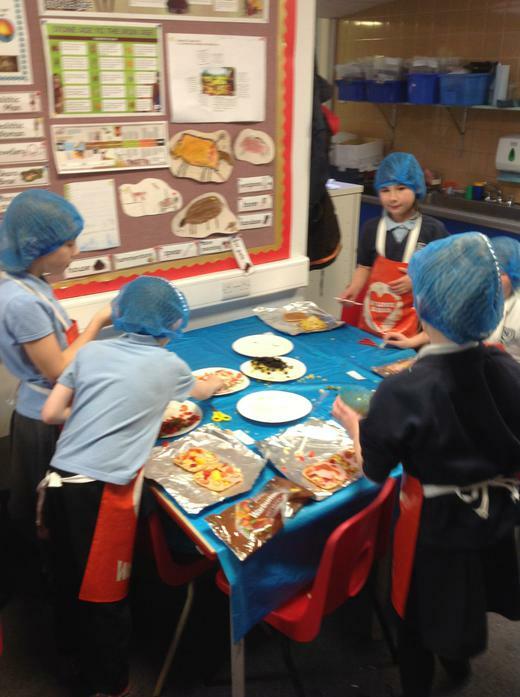 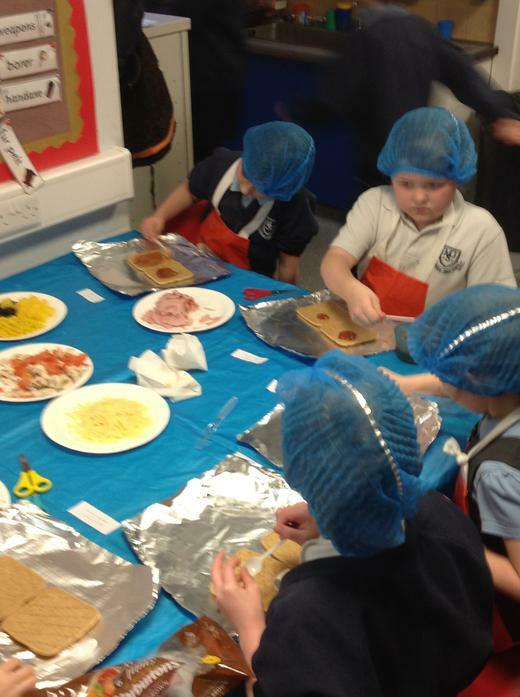 We had great fun donning our pinnies and hairnets and preparing and making our pizzas... YUM, YUM!